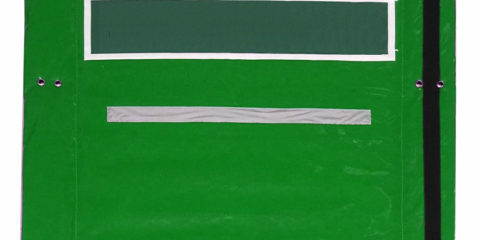 Highway noise barrier is usually made of metal for permanent use. However, that’s not what we are talking about here. 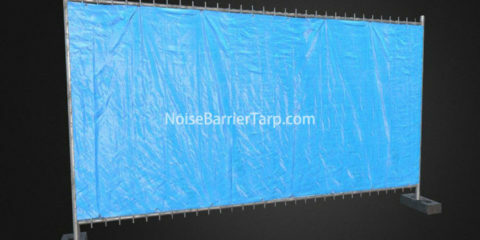 What we are talking here is the temporary noise barrier used for highway construction. To build a highway, it takes years and the noise affects local residential areas for a long time. 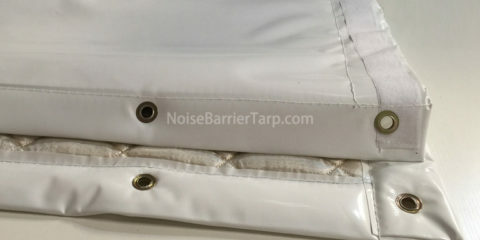 Is there a highway noise cancellation barrier that can block noise during highway construction, and it’s movable as the construction site is changing constantly? Yes. Our highway noise barrier is just right for this work. Our highway noise reduction barriers are originally developed for outdoor noise cancellation equipment, and it has been proven success in many harsh applications. Usually used in industrial sites, highways, around the construction site, along the public transport railway lines, and even dog kennel. It is the first step in reducing noise and economy and can really improve your life and increase privacy. 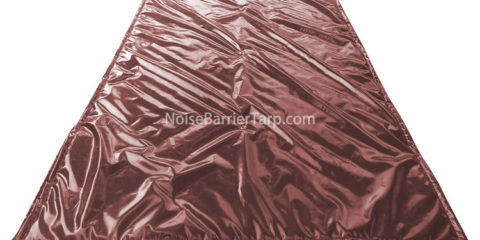 It is a unique 18mm thick heavy acoustic material filled noise barrier. Longer length is available. Unlike fences, this material not only blocks direct sound, but also absorbs it. It has the laboratory acoustic characteristics of STC (Sound Propagation Classification) 27. The reduction of 27 dB represents reducing 83% to the human ear. 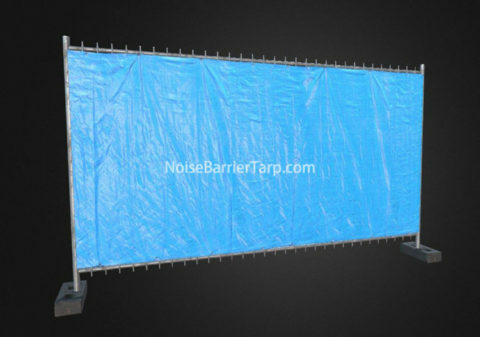 Highway noise barriers are very powerful, designed to withstand outdoor construction sites, highway environments and most outdoor applications. Completely exposed to dirt, grease, oil, mold and so on is not a problem. You can even drive it without degrading its effectiveness. 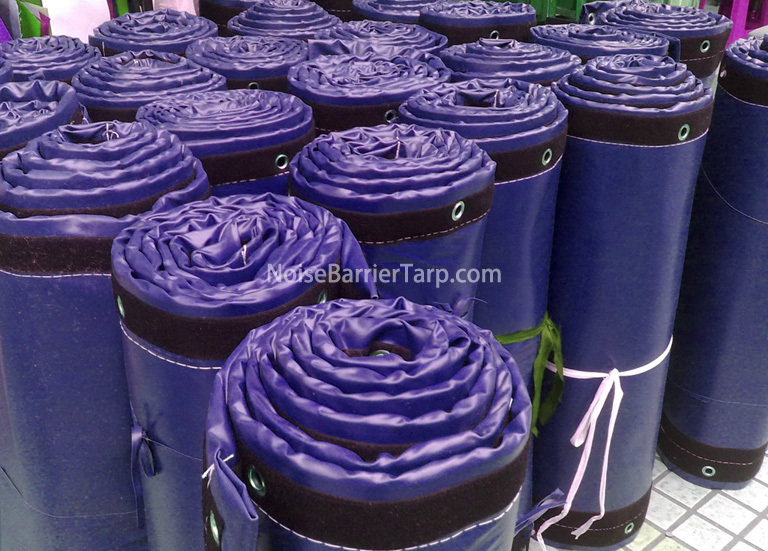 On the top edge there are eyelets, so the noise screen can be easily suspended or attached to fence or anything. Heavy nylon ties are available at an additional cost. For multi-level construction projects, you can easily overlap multiple lengths barrier on scaffolding, enabling multi-layer vertical height sound insulation. In addition, they can also be used in residential area for people who want to know how to reduce highway noise in backyard or how to block highway noise. Just hang it on your existing mesh fence or wood fence. The wind will have some impact.